Generally when I list homes for sale, I pull data out of public record to get an idea of the number of bedrooms, bathroom, parcel size, and square footage. Occasionally though, the data in public record is inaccurate. Recently, a potential seller client contacted me about listing a home in the Arden area. According to the Sacramento County Tax Assessor's records, the home was 3 bedrooms, 2 bathrooms, and 1,440sf. So I reviewed similar comparable recent sales in the neighborhood and then met the seller at the house a few days later. Immediately I could tell that the home was significantly larger than the assessor's records. The home had an addition. This particular addition was not permitted...however sometimes even permitted additions do not get updated in the public records. Another seller contacted me who owned a home in Natomas that he purchased new directly from the builder. Assessor's records showed the home was 3 bedrooms, 2 bathrooms, and 1,519sf. 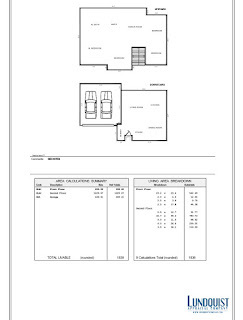 For whatever reason, the builder reported a different floorplan than the one my client had purchased. His home was actually 4 bedrooms, 2.5 bathrooms, and the flyer he had from the builder said the home was 1,805sf. So what do we do about this? In these situations I hire a professional property appraiser, at no added expense to my clients, to come out and measure the property. Getting an accurate measurement of a home is important, because even a small difference of perhaps 100 square feet may change the value, or change the buyer's perceived value of a home. 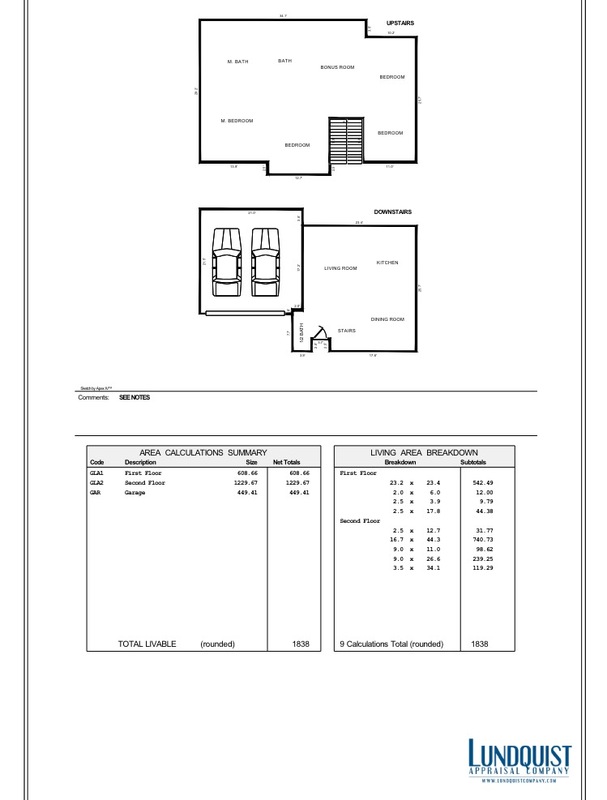 In addition to having accurate square footage, a floorplan sketch can be a valuable marketing tool as well, since home buyers like to have room measurements. In these two instances, the Arden home turned out to be 2,243sf, and the Natomas home turned out to be 1,838sf. Clearly those are large differences and those accurate figures definitely helped to properly market the homes and get top dollar. So I say, when in doubt, measure it!